Last Thursday RAA40 held its seminar on exclusion agreements. 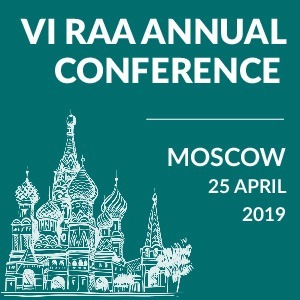 Two speakers – Anne-Marie Whitesell (of Counsel at Dechert LLP and former Secretary General of the ICC International Court of Arbitration) and one of RAA40’s co-chairs Olesya Petrol –addressed recent developments in the area. By entering into an exclusion agreement, which usually forms part of an arbitration clause, parties waive their rights to set aside an arbitral award, i.e. to request any state court at the place of arbitration for its annulment. 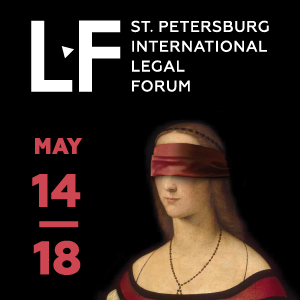 The most important messages of the seminar may be summarised as follows: (i) exclusion agreements are generally valid and enforceable in arbitration-friendly states as long as certain statutory criteria are met; (ii) exclusion agreements are a strong guarantee of the arbitral award’s finality (however, it may not always be beneficial to deprive parties the right to seek annulment); and (iii) Russian law does not expressly permit exclusion agreements in international arbitration, but the current judicial practice supports the validity of such agreements. There is no uniform global regulation of exclusion agreements. 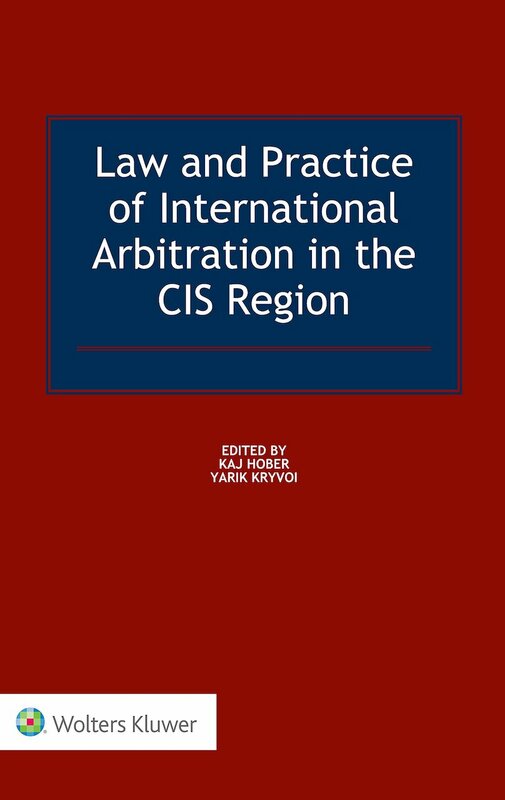 For example, Article 34 of the UNCITRAL Model Law on International Commercial Arbitration devoted to the procedure of setting aside an arbitral award does not address this issue. Since practice significantly differs, Ms Whitesell concentrated on four jurisdictions where waiver is allowed. They are Switzerland (Article 192(1) of the Swiss Private International Law Act), Belgium (Article 1717(4) of the Belgian Judicial Code), Sweden (Article 51 of the Swedish Arbitration Act) and France (Article 1522 of the French Code of Civil Procedure). She emphasised that even in these countries an exclusion agreement needs to satisfy certain conditions in order to be valid and enforceable. Firstly, an exclusion agreement cannot be concluded by a party who has domicile, place of habitual residence or principal place of business in the state of place of arbitration. Such restriction exists in Swiss, Belgian and Swedish legislation, but is absent in French law. Under the latter the parties may enter into an exclusion agreement with respect to any “international” arbitration regardless of their “nationality”. According to Ms Whitesell in case of close connection between a party and a state of place of arbitration states want to reserve some control over the arbitration. France, which is known for its liberal views on international arbitration, is the only exception. Secondly, the waiver must be explicit. Such wording as “the award will be final”, or “application to state courts is excluded” is not explicit enough; rather, parties must clearly agree to waive the right to set aside an award. As regards the scope of the exclusion agreement, under Swiss law it may either contain a waiver of all grounds for annulment, or enumerate some of them (for instance only public policy grounds). It is also important to note that the exclusion agreement may be concluded at any time: either at the time the parties enter into an arbitration agreement or later. Ms Whitesell also referred to the existing case-law on the issue. In the recent judgment of the Swiss Supreme Court 4A_238/20111 dated January 4, 2012 the losing party challenged the following exclusion: “The decision of the arbitration shall be final and binding and neither party shall have any right to appeal such decision to any court of law”. The claimant raised two arguments: (i) “right to appeal” means only ordinary appeal (revision on the merits), while the extraordinary measure – annulment proceedings – is still available; and (ii) waiver of the right to set aside an award is in breach of the right to be heard guaranteed by §1 of Article 6 of the European Convention on Human Rights. The Swiss court rejected both arguments. In particular, it held that the exclusion agreement did not undermine the parties’ rights to a fair trial as long as the waiver was explicit. In conclusion, Ms Whitesell underlined that an exclusion agreement significantly reduces the possibility of challenging an arbitral award. At the same time, this tool must be used with caution, since it is not always beneficial to the parties. Even if the exclusion agreement binds the respondent, the latter may always oppose the award’s enforcement. However, if the applicant loses its case, it has nothing to enforce and no remedy to challenge the award. Thus, it may be stuck with the final arbitral award. 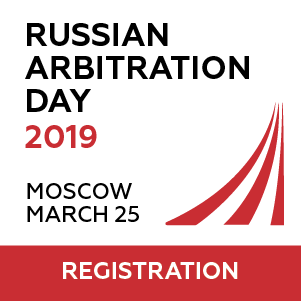 Russian law does not expressly allow exclusion agreements in international arbitration, but does so in domestic arbitration (Art.40 of the Law “On domestic arbitration” (“О третейских судах в РоссийскойФедерации”). Thus, the Russian courts have decided on the validity of exclusion agreements inconsistently. However, according to Ms Petrol the situation has changed. Commercial courts have started to enforce exclusion agreements. Most notably the shift took place during various proceedings in the CJSC TransTeleKom and Vega Engineering LLC cases. 3) pursuant to §44 of the Rules of the International Commercial Arbitration Court of the Russian Chamber of Commerce and Industry the arbitral award is final. Ms Petrol praised the courts’ approach in general, but criticised the reasoning. The courts’ reasoning appears to be contra legem, since under §3 of Article 1 of Federal Law “On domestic arbitration” it does not apply to international arbitration. This argument was invoked by CJSC TransTeleKom in its application to the Supreme Commercial Court of Russia in a request for supervisory review, but the three-judge panel rejected it.